Yesterday was pianist extraordinaire Cyrus Chestnut’s 51st birthday. To celebrate his birthday this year he performed as a part of his trio at The Jazz Standard. The Jazz Standard is a favorite jazz venue in New York City because it not only hosts most of the great jazz musicians who come through New York, but also because it is a part of Danny Meyer’s wonderful southern barbeque restaurant, Blue Smoke. Great food, fabulous music shared with friends certainly makes for a great night out. Last night was no exception. Cyrus’s trio consisted of his usual drummer, Neal Smith and instead of Dezron Douglas on bass, Marika Galea fit in perfectly. Last January I wrote about seeing Cyrus perform at Dizzie’s Jazz Club for his 50ith birthday with bassist Dezron Douglas, Neal Smith on drums, Stacy Dillard, saxophone and special guest Jimmy Heath, saxophone. The performance last night was no less stellar. The subtle and obvious talents of Marika Galea and Neal Smith blended so perfectly together with Cyrus’s prowess. Most of the exquisite compositions were, as Cyrus stated “penned” by him. The most wonderful feature of the trio was that it showcased Cyrus’s prodigious talents while presenting the whole trio in lovely balance. Once again, I am blown away, my heart opens with joy and gratitude for the gifts we are given to enjoy and with which we can soar. Happy New Year and What Ever Happened in December Group? 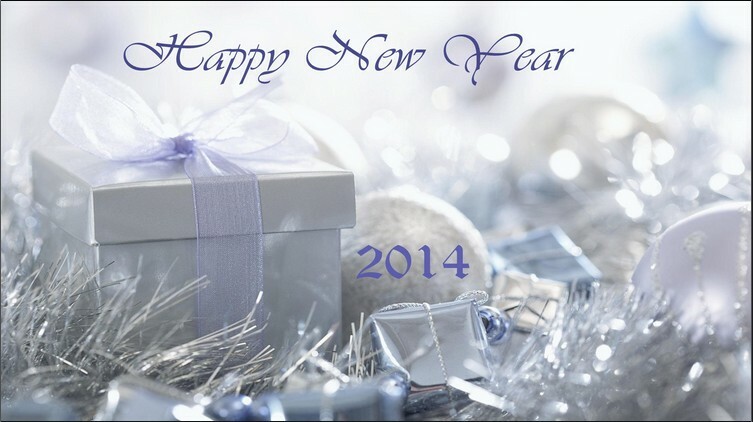 Wishing you each the most joyful year ever! With the beautiful, powdery crunchy snow gracing our city streets I thought that this Google obtained image most represents my internal feeling tone for this new year. I am feeling a certain ease, excitement and glistening inside myself about the opening opportunities that our new year provides. It seems that something very new is being ushered into our experience of life on planet earth this year. Yesterday, after the snow stopped falling, the sun was shining brightly while I sat next to my kitchen window. Outside it was really really cold and blustery. The wind was driving snow drifts. As tiny flakes flew in the air by my balcony the light of the sun glinted off their structures. It reminded me of miniaturized fireflies in summer night skies- in reverse. Here were specks of bright white light illuminated by the sun’s reflection. Left over from the old year is a short account of what during our December Practitioner Skills Development Group. We were delighted to include a new Group member, RPA Student Practitioner Veronica, who recently completed her basic Resonance Repatterning™ coursework with our wonderful teacher in Mexico, Karine Bourcart. Other Group members who were present were Minh, Merrill, Gladys, Harriet, Paula and Shyama. Lillian was present by proxy. After our paired practice sessions, we had a Group Repatterning. It was the Nun Karma Repatterning which is authored by a group of Certified Repatterning Practitioners. Our healing modality included Harmonic Overtones with the energy of Infinity Healing. The next Group session date will be determined a little later on. It will be either March 1st, or March 8th. If you have a definite preference and would like to be with us, please let me know soon so I can publish our proposed March Group date.